Bristol is a vibrant city of over half a million people. 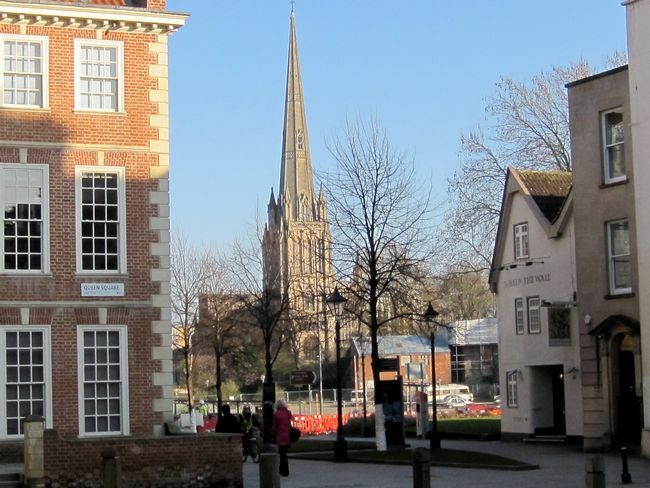 It grew from an inland Saxon port on the River Avon to the second port city of England in the early 19th century. The vast artificial 'floating harbour' was one of the greatest engineering projects of the Middle Ages. 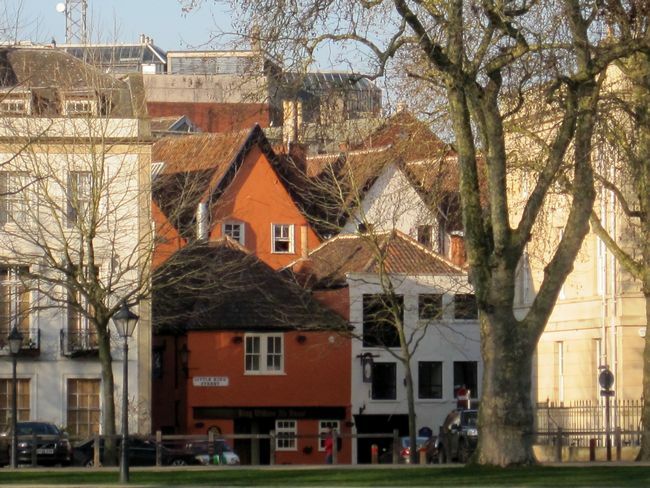 On a city centre walking tour you will hear how, in the age of discovery, Bristol became a major base for exploration, piracy and the slave trade, and see one of the country's most beautiful churches, St Mary Redcliffe. 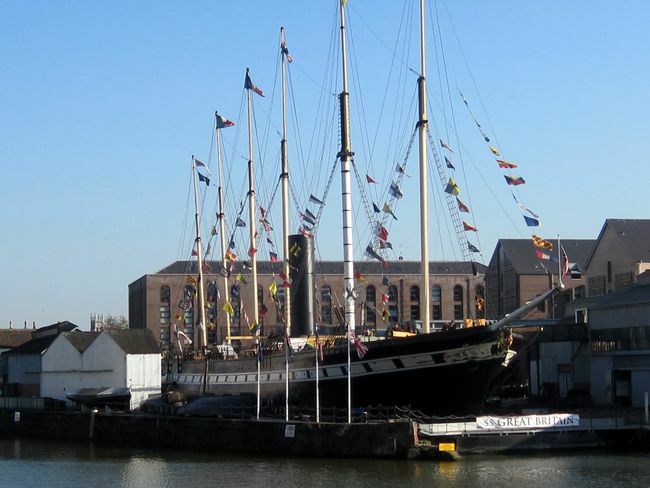 We visit his enormous iron-hulled propellor-driver passenger liner, the SS Great Britain, the world's 'first modern ship', rescued from the south Atlantic and now an award-winning attraction. 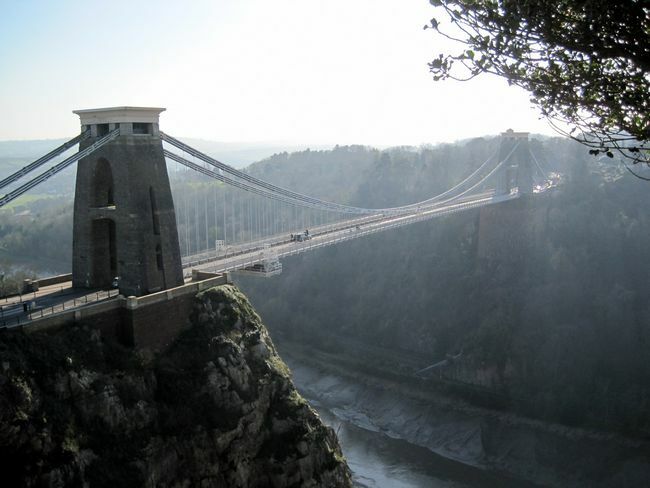 We then drive up to the elegant Georgian suburb of Clifton, built on the wealth of empire, and step out onto Brunel’s breathtaking Clifton Suspension Bridge high above the Avon Gorge. Atlantic and continental weather systems meet over England so the weather can be unpredictable. You really can experience all four seasons in a day! We advise you to bring wet weather clothing, and cold weather clothing for the months of October to March. We keep a set of umbrellas in our vehicle. Please check the forecast on the Met Office link below shortly before your tour.